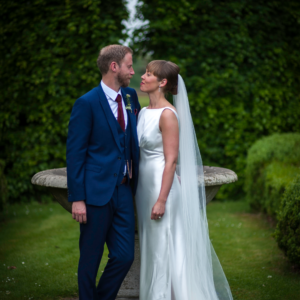 "May we always celebrate our unique differences and all that is love "
Gary created the perfect ceremony for us he paid real attention to detail & we felt so comfortable, we had an amazing day "
We can’t recommend Gary highly enough! Welcome to Lifetime Ceremonies, a Civil Celebrancy service based in the North East of England, which is owned and operated by Gary Groom, MA; FRSA. 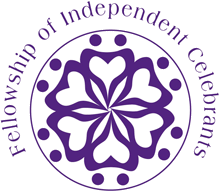 Gary is a professionally trained and is a member of the Fellowship of Independent Celebrants working across the UK and overseas. 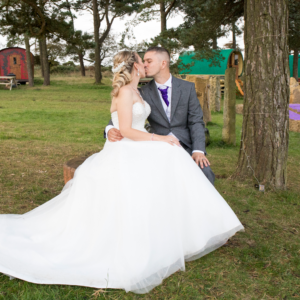 At Lifetime Ceremonies it’s all about you, your family & friends. 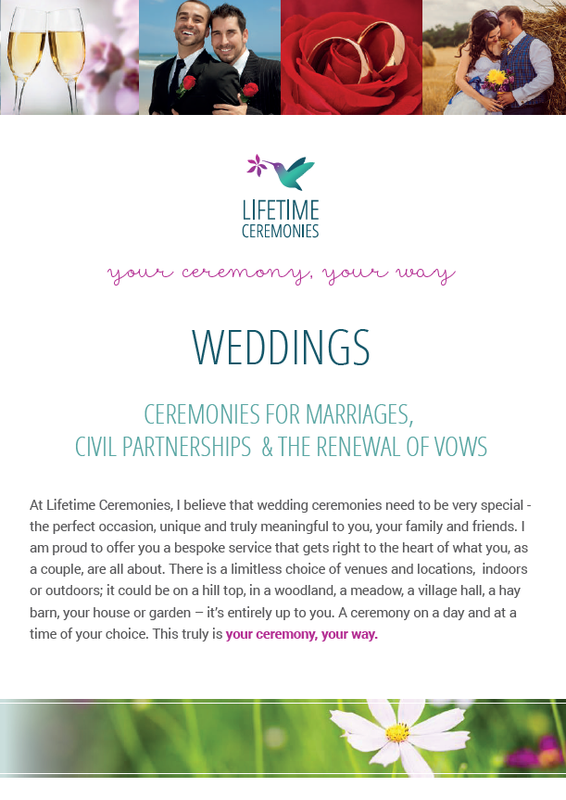 Lifetime Ceremonies offers bespoke wedding ceremonies, designed and created in partnership with you, which are delivered professionally and to the highest standards. 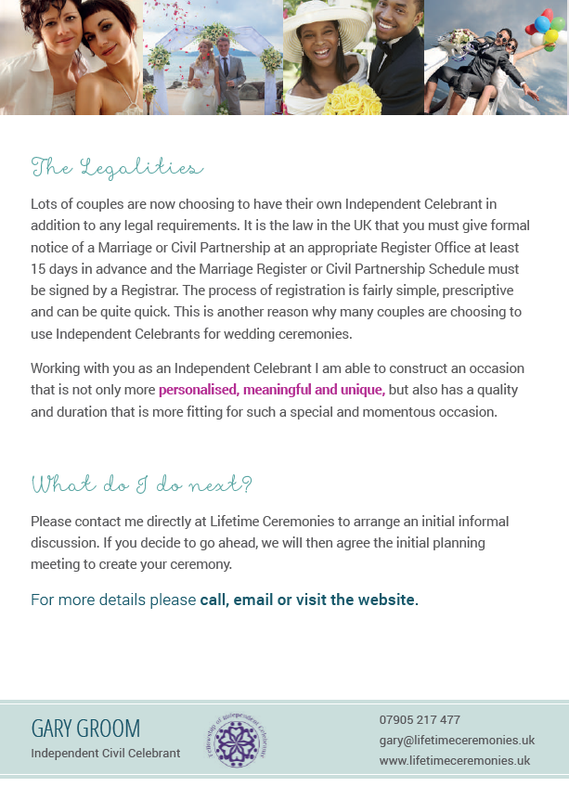 Ceremonies can be non-religious or may contain religious references – it is entirely up to you. 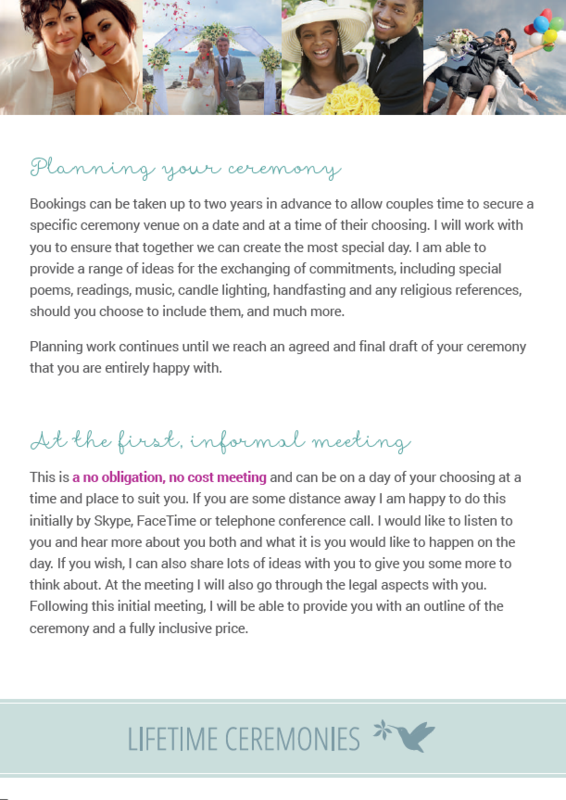 Every ceremony is unique, created individually for you and involves your family, friends and loved ones. This is your story and it’s my honour and pleasure to help you share it with those that matter most. Working closely together, we can create something special that you have complete control of, and which allows you to involve those people who are at the very heart of your emotions at such an important time. 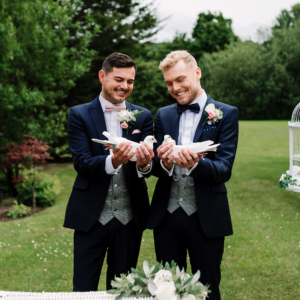 However intimate or large the occasion weddings and the renewal; of vows can be conducted in a special place, on a specific date and at a time of your choosing. 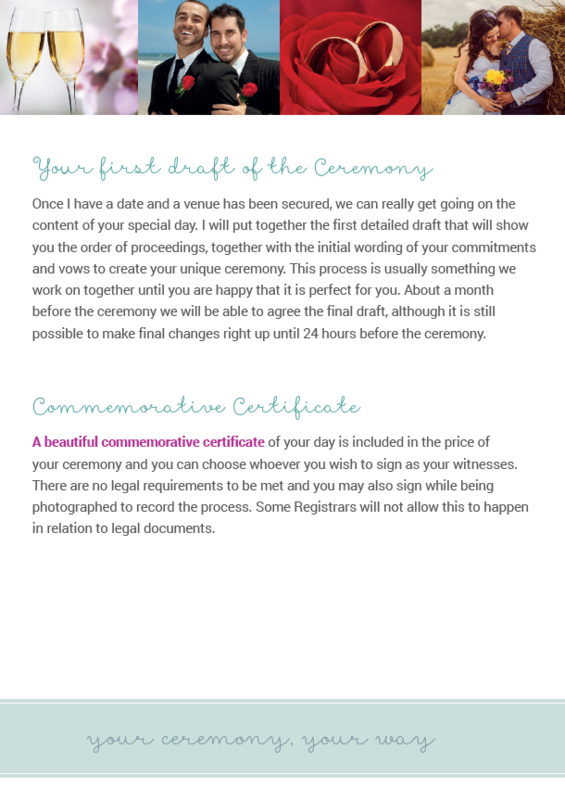 I guarantee that your ceremony will be a very bespoke and authentic event celebrating the love and the unique and special bonds between you and those people closest to you.